Park Forest, IL-(ENEWSPF)- An alert sent out to some area residents from a local school district has some in Park Forest wondering if the Village is under a boil order, the Village said in a statement. 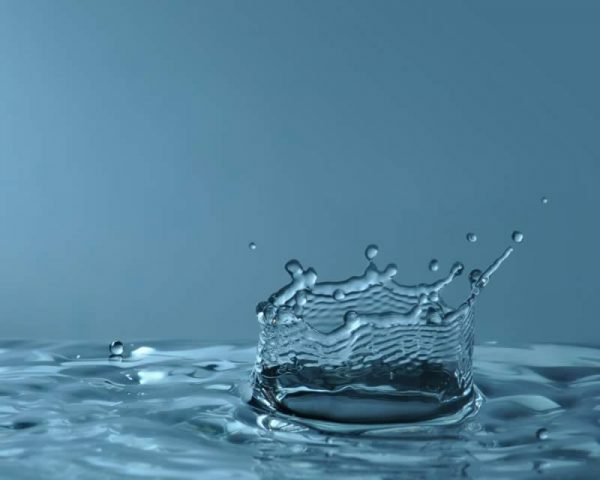 The water provider for Crete-Monee School District 201-U, Aqua Illinois, issued a precautionary water advisory November 27. 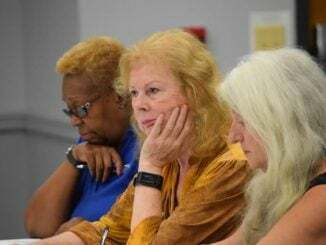 Park Forest’s Public Works Department wants Park Forest residents to know the answer to that question is no. Park Forest water is not under boil order. Residents should continue to use Park Forest water as they normally would. 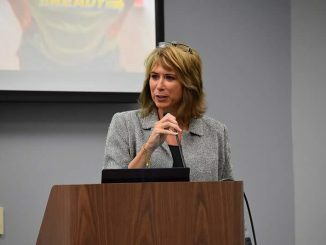 The confusion for some began November 27 when Crete-Monee’s District Office received word that Aqua Illinois — the provider of water for most schools in the district — had issued a precautionary water advisory. 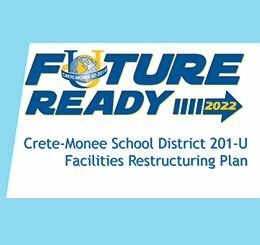 The advisory forced Crete-Monee officials to suspend water service at the district’s five schools located across four municipalities. The district’s Talala School, located in Park Forest, receives water from the Village of Park Forest’s Water Treatment Plant instead of Aqua Illinois and was not impacted by the water advisory. Park Forest residents with additional questions should call 708-503-7702. Crete-Monee District 201-U can be reached at (708) 367-8300. Public Meeting Monday in Park Forest on Closing of Talala School; SD 201-U Officials to Attend.